Over a hundred Walmart workers in California walked off the job today as a visible, collective act in support of their right to organize. Read more about their courageous decision to unite and speak out in this Salon/Alternet story. 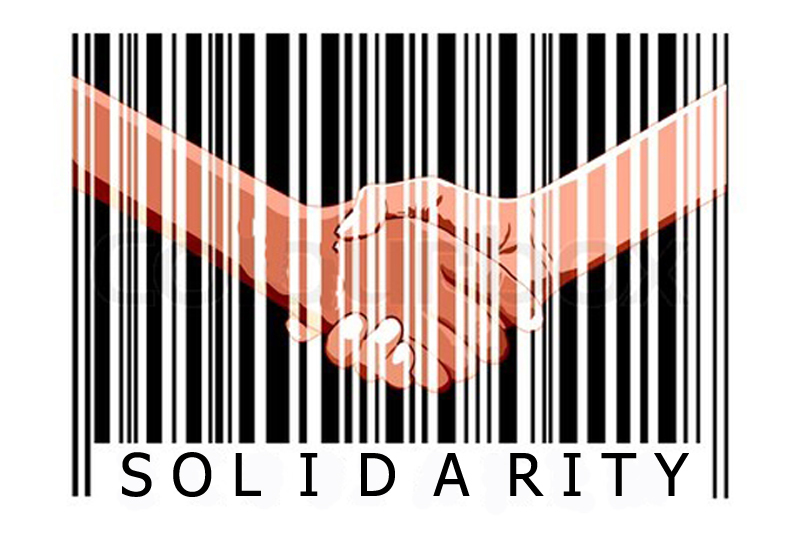 It has been a busy time for retail workers and their allies around the world. California warehouse workers wrapped up their two week, 50 mile pilgrimage for safe work, having built mass support for their cause. In Illinois, workers at a Walmart supplier warehouse are on strike for better working conditions, and 17 supporters were arrested during a large day of action. In the US, France, and around the world, workers in Apple stores are campaigning for change. Vous pouvez lire cet article sur les problèmes et efforts en France. In India, a national strike was held against proposed changes to the retail sector, which saw shopkeepers, workers, and unionists uniting. In assessing this growing retail activism, the diversity of participants is noteworthy. So too is the fact that a wide range of strategies are being used, and that the efforts are both about resisting poor conditions, and proactively proposing new ways to view retail work and workers. 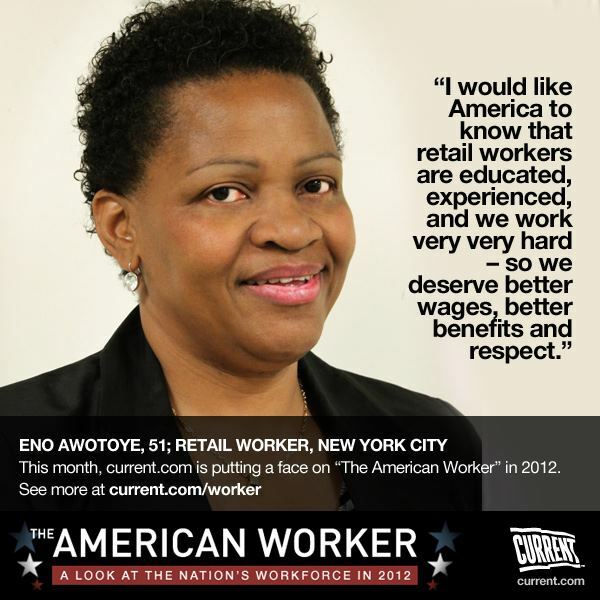 Eno Awotoye, a Macy’s worker, member of Local 1-S of the RWDSU, and activist with the Retail Action Project is featured on the American Worker. Her story and perspectives offer an important perspective on retail work and workers’ rights. 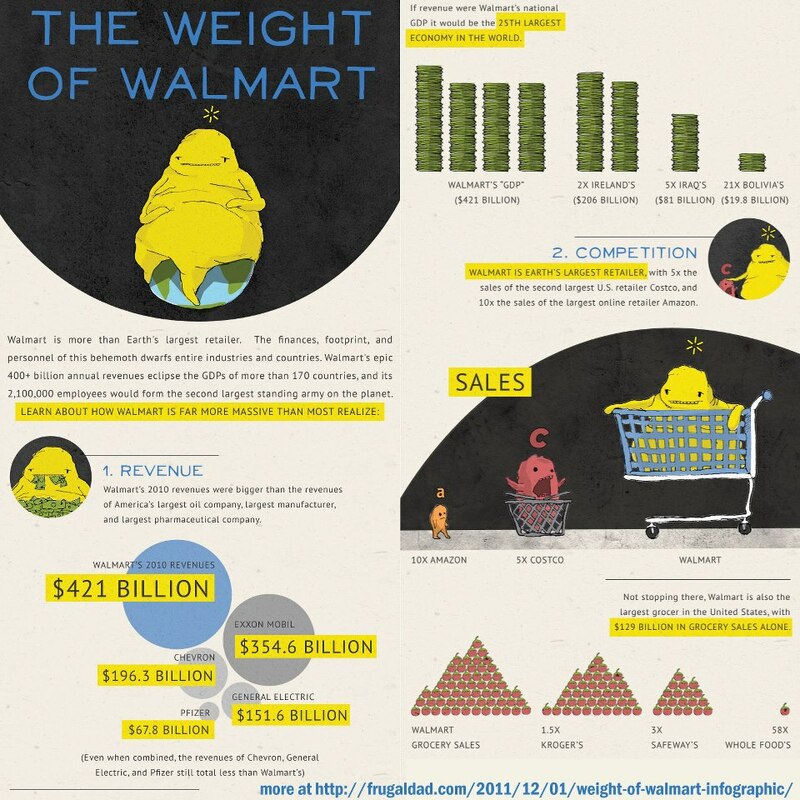 You can find a very useful synthesis of the relative power of Walmart in this infographic created by Frugal Dad. It helps us understand just how significant Walmart is, and how it compares to other companies, workplaces, and even to countries’ economies. 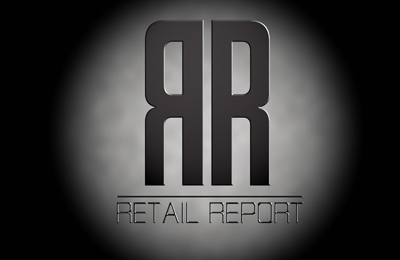 The data is further proof of why retail matters, how much retail matters, and why we should be having broad-based conversations about the sector. There is growing evidence of the connections among Walmart’s low prices, low wages, and job losses – in retail and beyond. Walmart is the largest private sector employer in the world, so its actions have wide-reaching effects across industries. This article outlines the impact of Walmart’s model for US workers, as does this Demos study. The pattern is similar in other countries. For example, Canada lost 30 000 jobs in July, with large decreases in both retail and manufacturing. As other large, low-wage retailers move into Canada, things will not improve, unless changes are made. And there are a number of alternative avenues available. As but one example, my colleague at MIT, Zeynep Ton, makes a strong argument about what companies should do, and how treating workers better actually helps the bottom line. Walmart workers and their allies are also playing a leading role in promoting change. Ongoing job losses, poverty wages, and poor conditions cannot be defended – economically or ethically. Lowe’s takeover bid of Canada’s large hardware/home improvement chain, Rona, has implications for thousands of retail workers, particularly those in the stores in Québec, members of TUAC 500 (UFCW). The current government of Québec has said it is not in favour of the takeover due to Rona’s prioritization of Canadian suppliers, and the potential impact on the regional and national economy if the stores were to be acquired by Lowe’s. Read more about the issues in this CBC report.